Knowing the where, why, and how to respond quickly to cyber threats is the foundation of protecting your AWS workloads. But due to rapid deployment and constant changes in the cloud, it’s easier said than done. 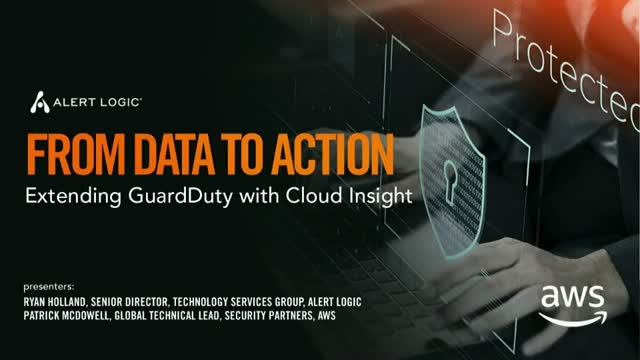 Fortunately, we’re turning cloud security findings into prioritized, actionable insight.